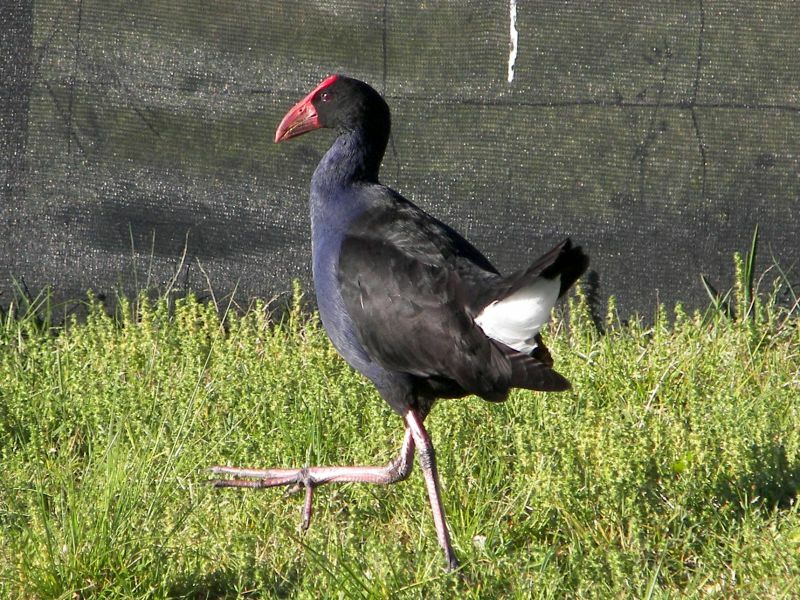 The Purple wamphen is a large member of the rallidae (along with coots, rail, crakes and moorhens, amongst others), measuring 44-48 cm in length. 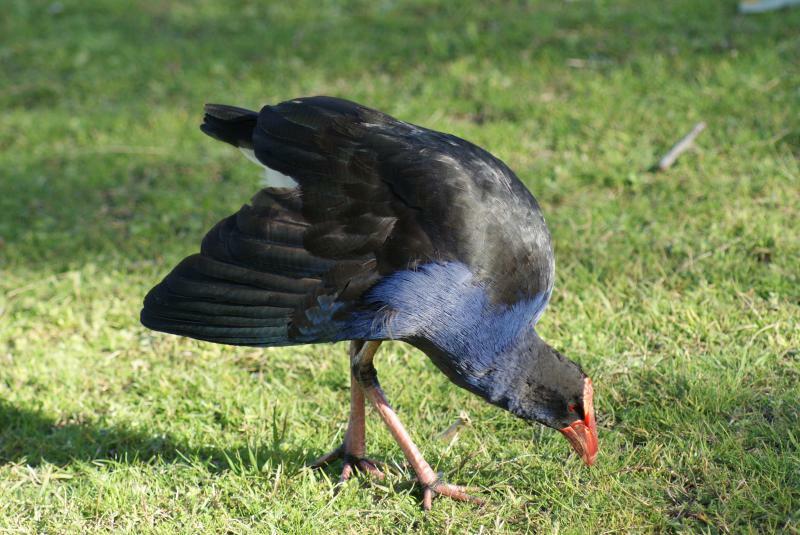 The various subspecies can be found across much of the world (apart from the Americas, where the similar American Purple Gallinule replaces it) and the subspecies found in Australia is melanotus. 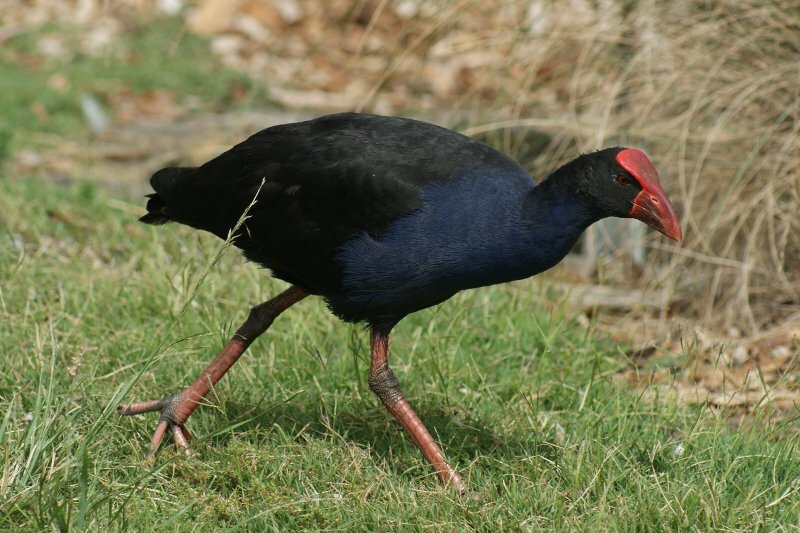 They are common in parks with lakes and ponds, marshes and wetlands. 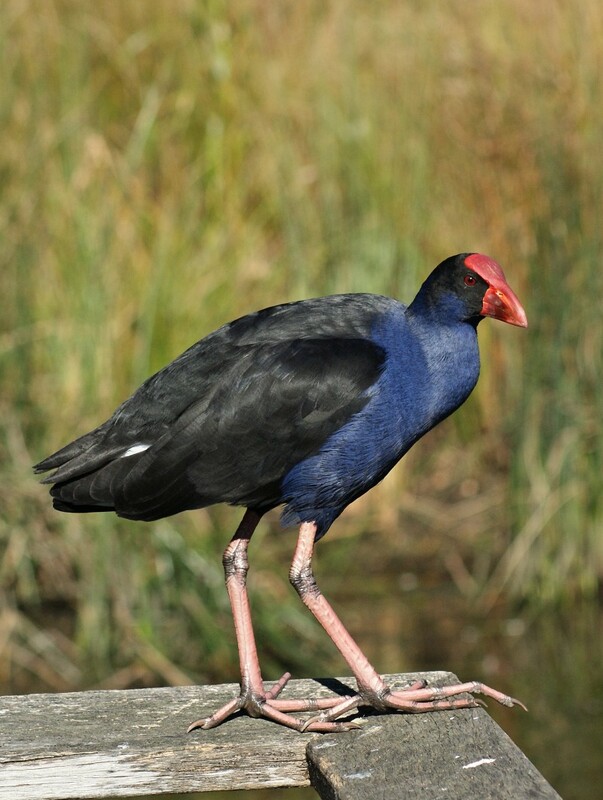 1: Sydney Park, Sydney, NSW, 24/06/2012. 2: Centennial Park, Sydney, NSW, 22/08/2010. 3: Centennial Park, Sydney, NSW, 14/01/2011. 4: Olympic Park, NSW, 05/09/2009.